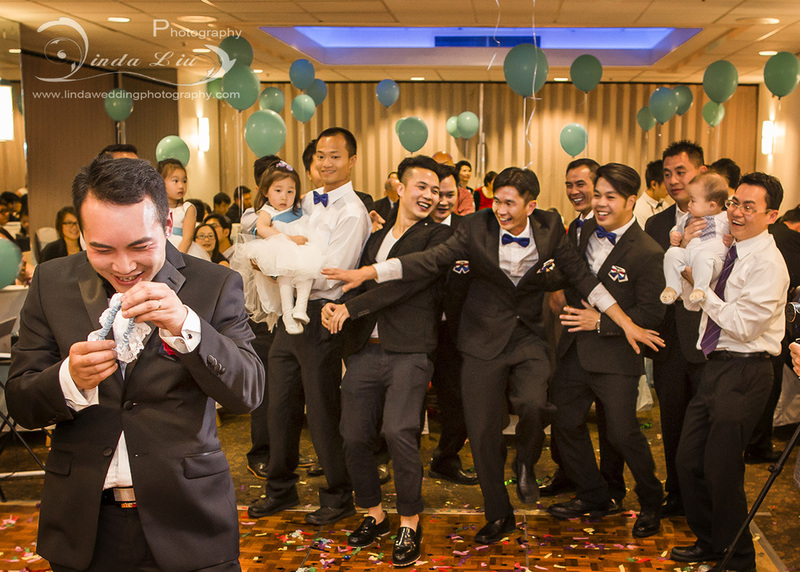 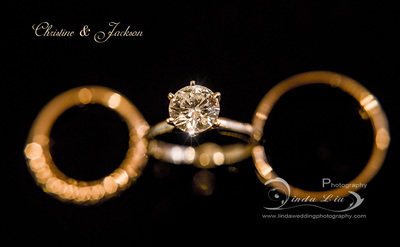 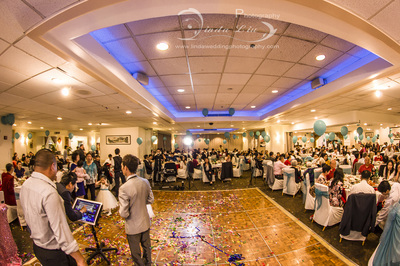 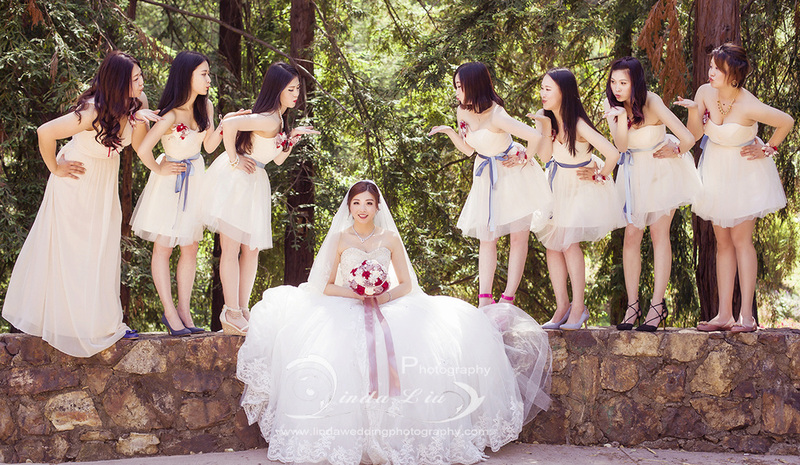 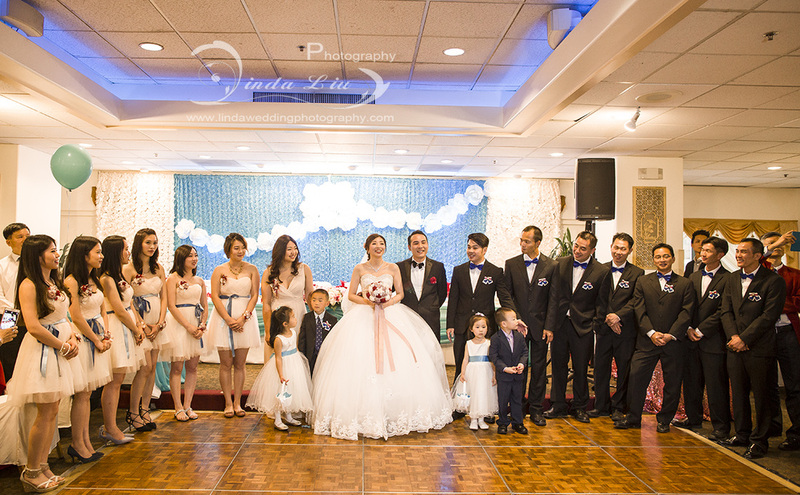 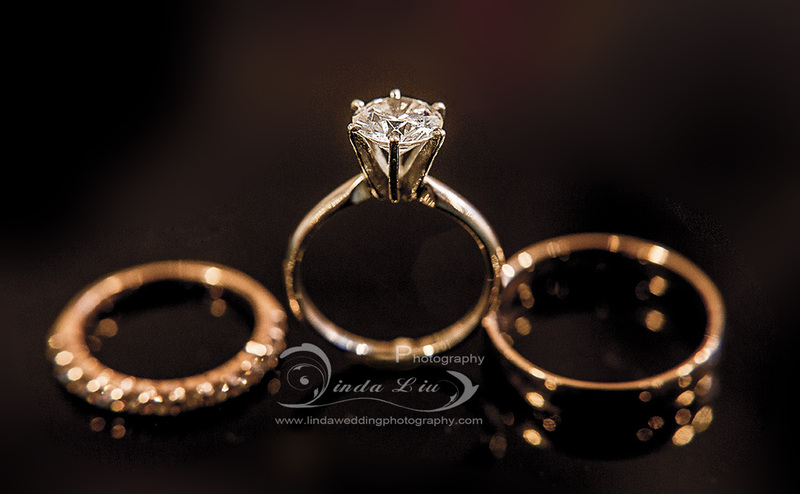 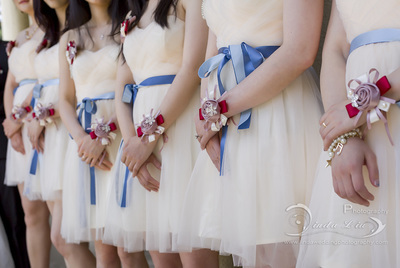 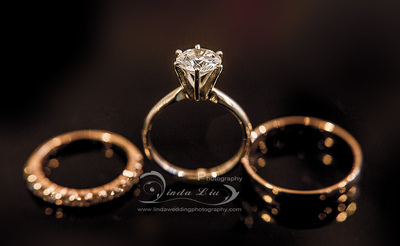 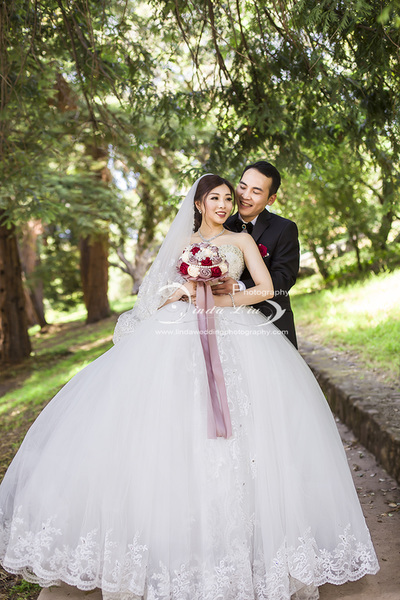 It was a really fun day with a lovely couple Christine& Jackson and their friends last Saturday in east bay! 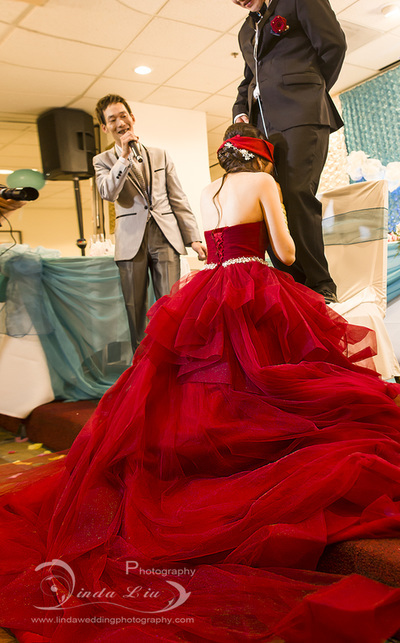 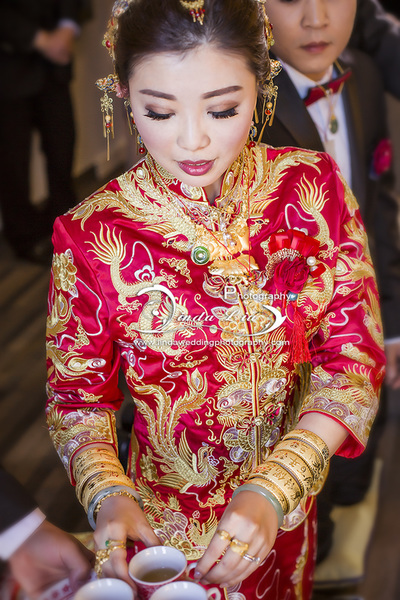 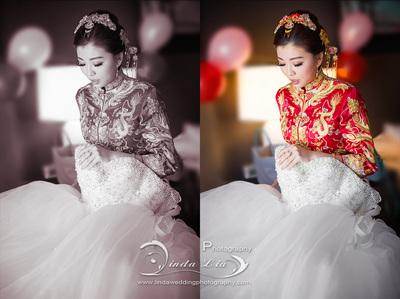 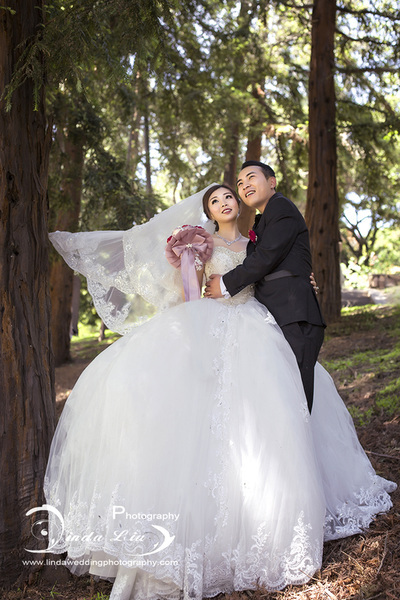 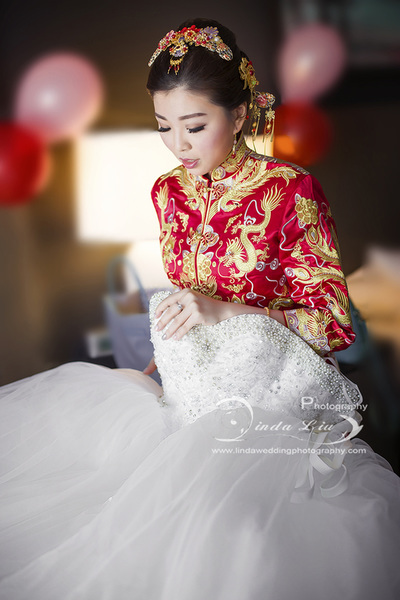 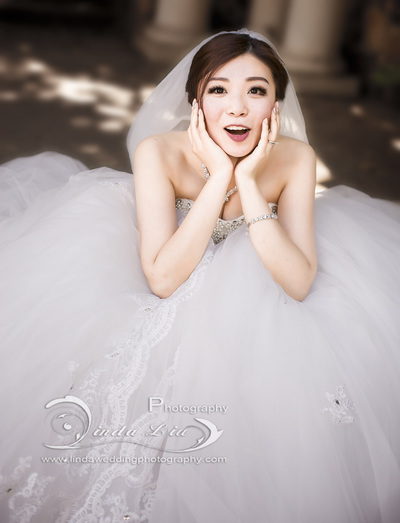 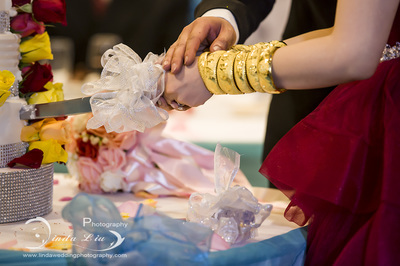 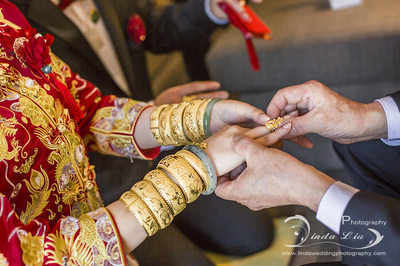 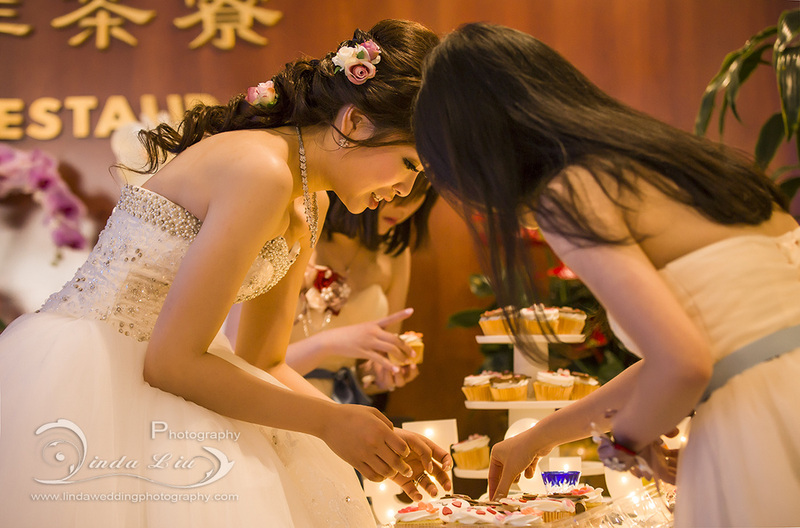 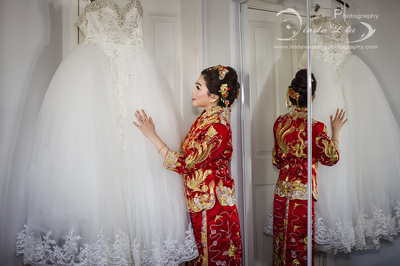 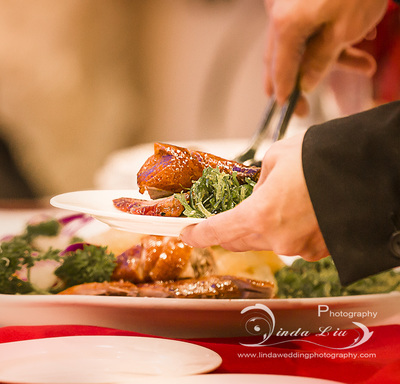 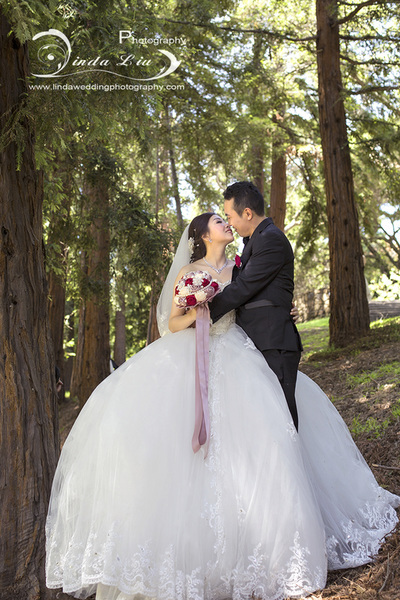 Christine was a vision of loveliness in traditional chinese outfit, her wedding gown, and her red evening dress! A lot of laughs, some tears, and even some cheers during the reception when the warriors won! 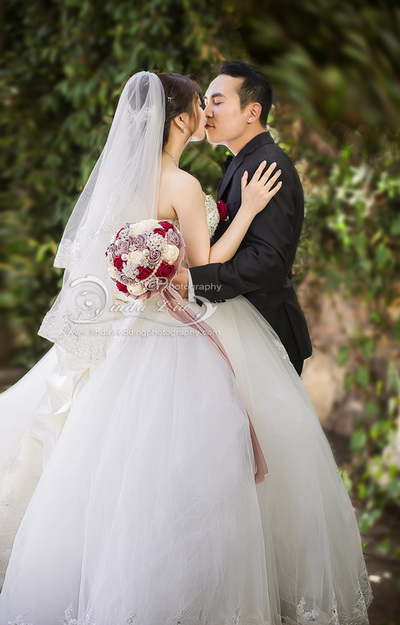 Congrats to the couple for a beautiful beginning to their lives together!